Car Rental Services with Driver - Malaga transfer to Granada, Córdoba and Sevilla. Our company is a benchmark of quality in the service of private driver and car rental with driver. Our discretion and seriousness consolidate us as the leader in high standing (V.I.P) company. We provide a quality service as our staff speaks several languages and our drivers are always in uniform. We offer a personalized service to each of our customers, and we pay attention to the smallest detail for permitted to neglect everything and can comfortably enjoy your trip. Premier is a car rental company with driver and chauffeured luxury vehicles for businesses and individuals. We offer personal and professional services among which the shuttle in any transfer from and to the airport. Our philosophy is based on absolute discretion and as its first objective the satisfaction of our customers in our car rental services with driver. We have a large fleet of high-end vehicles. Our efficiency and good work are our hallmarks. We have a great team that along with new technologies and fully equipped luxury vehicles, make us recognized as one of the best companies car hire with driver at European level. Premier thanks to you and your companions can enjoy their stay in Malaga from the first moment, avoiding stress can cause public transport. With Premier you will be on time to all your appointments or events, besides enjoying the comfort of their high-end vehicles. If you or your customers arrive at Malaga airport Avoid waiting in long lines to get a book your transfer with us with a simple click taxi. Your rental car with driver! Premier company dedicated to rent a car with driver, arrangements, weddings, tours and special events. We are located in Malaga 5 minutes from Malaga International Airport (AGP). If you require any of our services, please contact us. We have a large fleet of vehicles consists of Mercedes class "S" Mercedes "V" and Rolls Royce. They stand for elegance, distinction and privacy they provide to our customers. Our headquarters are located in Malaga and we offer our services throughout the Costa del Sol. For your convenience, we also offer transfers to and from any area of Andalusia. We offer Malaga Airport pick up where our chauffers will be waiting for you with a name sign. We also take care of your luggage so you don’t have to worry about anything. Make an availability check online now. Our Customer Service department will contact you and answer all your questions. Our vehicles are the latest generation, comfortable, safe and have a complete equipment to achieve greater customer satisfaction. Our drivers have the highest qualifications. We offer a 24 hour, for hiring transfers. We offer an exclusive private and luxury transfer in Málaga for you and your companions. Car Rental with Driver a leader in the sector. We work hard to provide the best services to our customers. If you have already trusted us, send us your feedback so we can continue to provide high quality service. Stop worrying transportation from the airport to their destination on the Costa del Sol, our driver will take you comfortably to your destination. If you come to Malaga by train and wants to take from the María Zambrano station to your beach house or hotel, contact Premier. Your journey will be very comfortable and relaxed. Hire our transfer services for excursions in Granada, Cordoba, Seville and other Andalusian city. Make your trips unhurried, stress-free and safe and comfortable way. With our transfer services from the port of Malaga, relax on the way to his hotel, conference or business meeting. Scroll through the Costa del Sol on board a vehicle of high standing. Move from point of origin to the International Malaga airport or from the airport to anywhere in the city with our shuttle service. Choose the desired luxury vehicle from our fleet and enjoy your trip. Thanks to our car rental service with driver you can move to any point of Andalusia safely and comfortably. The driver of your vehicle will Provide personalized service to make your trip as pleasant as possible. Premier provides rental car with driver in Malaga, Marbella, Málaga Airport, Fuengirola, Torremolinos, Benalmádena, Estepona, Sotogrande, Mijas, Ronda, Nerja, Antequera, La Herradura and Almuñécar. We are leaders among private transport companies in Malaga. Choose us! Car rental with driver in Malaga. Cars for weddings in Malaga. We are Premier, her perfect service car rental with driver in Malaga allies. We have highly qualified personnel and a fleet of high-end cars, all in order to guarantee that the transfer will be done with the treatment, safety and all the amenities sought. Our staff will transfer you to your destination safely and personalized. We guarantee quality and service worthy of royalty. ¿What to visit in Nerja? Call us and ask for our car service with a driver and give the a budget . Our car service driver is reliable , operates 24 hours a day, and can be used both short paragraph rentals and long distance . This service offers you professional drivers and a fleet of high range . Offer Transfer Services , Car Rental with driver and for weddings cars. Enjoy a comfortable , relaxed and sophisticated trip ! Welcome to the web limousines-premier.com where we offer private taxis in the province of Malaga and to other destinations in Andalusia from Malaga airport. The means of more professional and efficient transportation to any destination on the Costa del Sol, Spain. First-class cars for your wedding day. Special transport buses for tours and day trips by different provinces or towns of Málaga and Andalusia. We try to maintain the quality of service from contacting us until it reaches its destination. Forget the hassle of long lines waiting on arrival at Malaga Airport. Private taxis from your hotel to the golf course. Direct Transfer from Malaga Airport to your holiday destination without loss of time or intermediate stops. All drivers are multilingual having all the required licenses. Our management staff will assist you in the most professional way possible to clarify any doubt. We care for the security of the smallest with child seats. Enjoy the convenience of ordering your online budget and know the price from the first moment, without surprises. We are at your service 24 hours a day, will gladly attend if you need any information about our services. We have the best brands in vehicles on the market for your safety and confortablement. Premier Our company has a fleet of vehicles that are ideally suited to the needs of our customers. Premier offers a wide range of Tours, offering unique and unparalleled experiences, which you can enjoy your holiday in an original and different way to enjoy the culture, cuisine and customs of one of the areas most culturally diverse of all Spain . In addition to our transfer service from Malaga Airport, our collections also include points such as the Port of Malaga and the railway station María Zambrano, as well as other parts of the province. Our fleet of vehicles will be available 365 days a year, 7 days a week 24 hours a day to ensure that our customers can reach their destination on time. Transfers in Malaga at the best price, we take you to the place you specify. 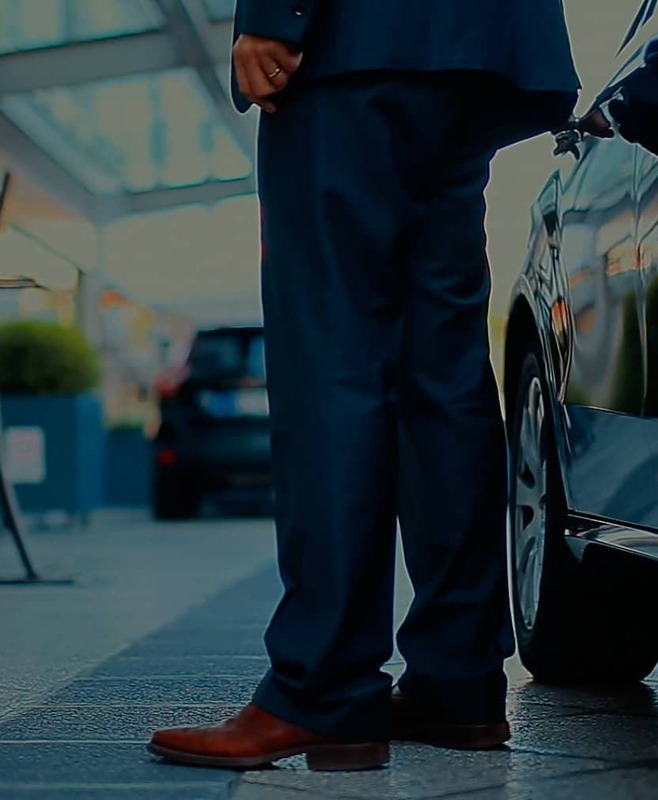 Premier has a range of vehicles of great comfort and personalized customer, to give a quality service in the transport sector throughout the Costa del Sol, making available our oriented to our customers, individuals and businesses services . Car Hire in Malaga for weddings. If you are looking cars for rent in the province of Malaga in Premier makes it easy. Access our catalog of cars for rent and find what you want. 4.6 of 5 based on 1084 votes.